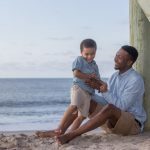 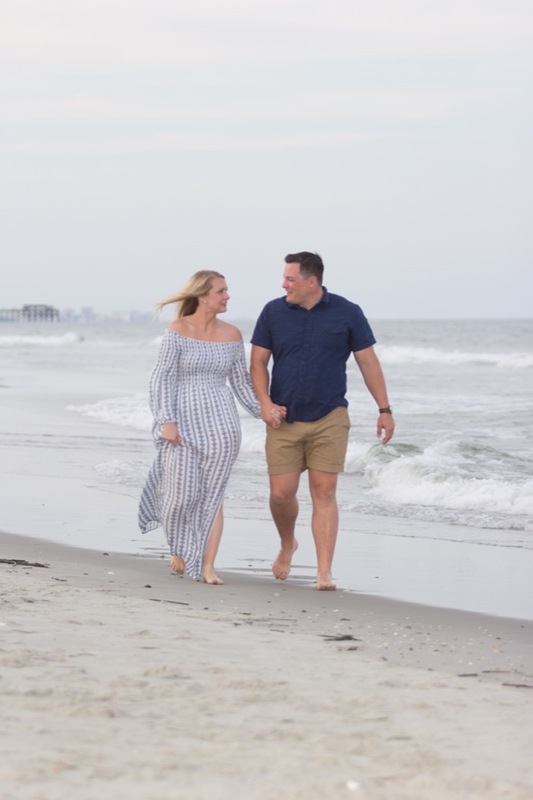 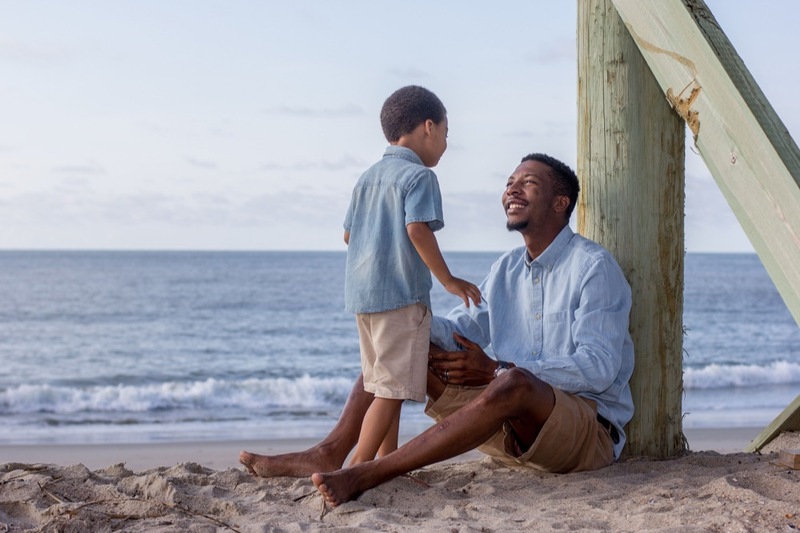 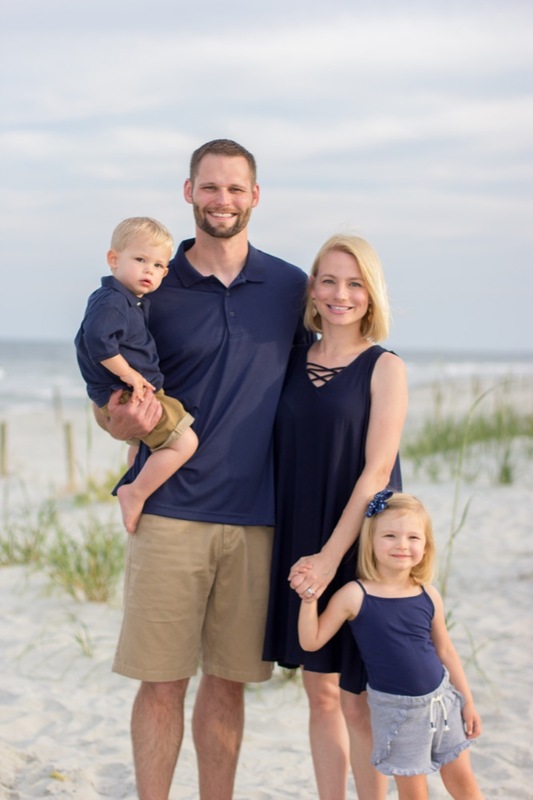 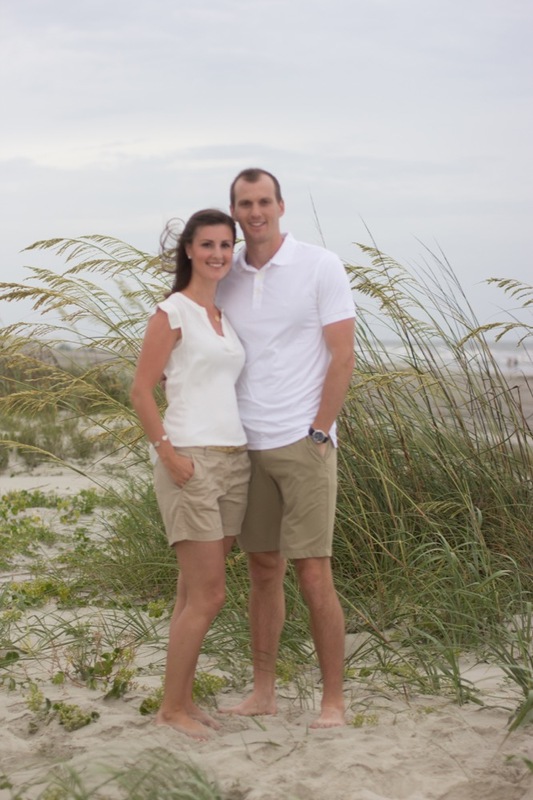 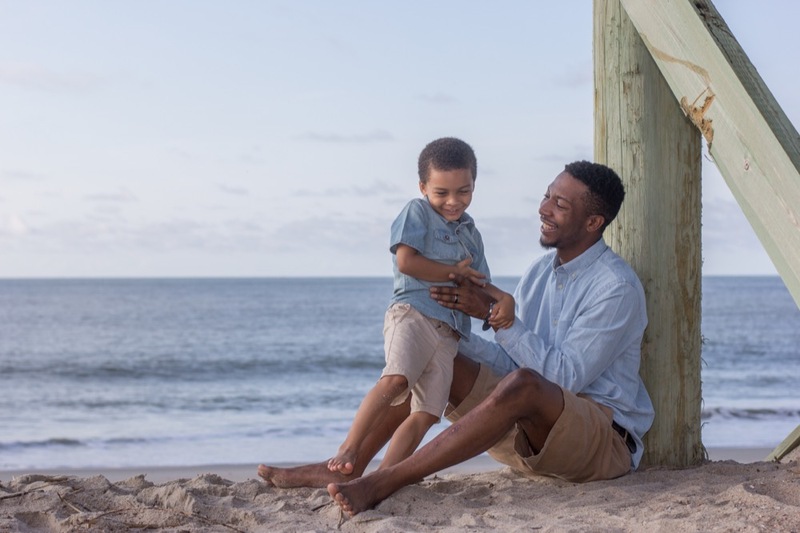 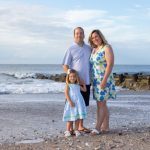 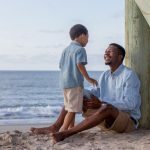 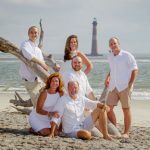 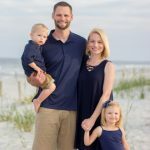 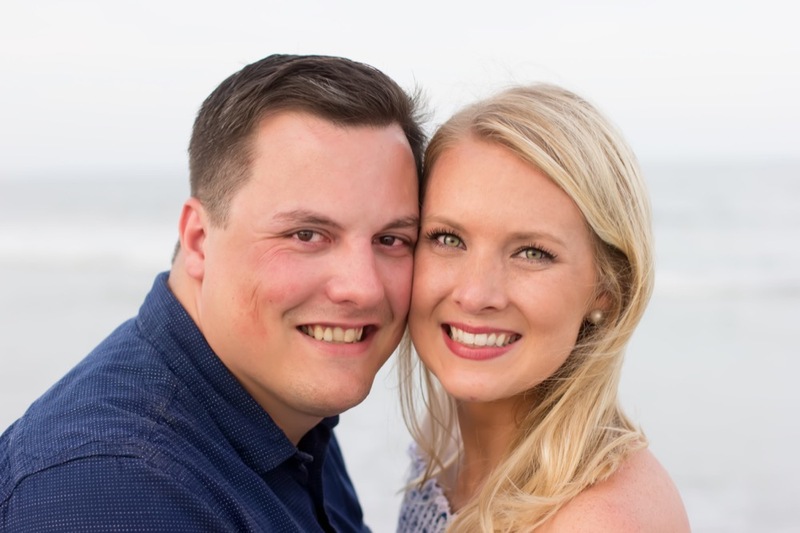 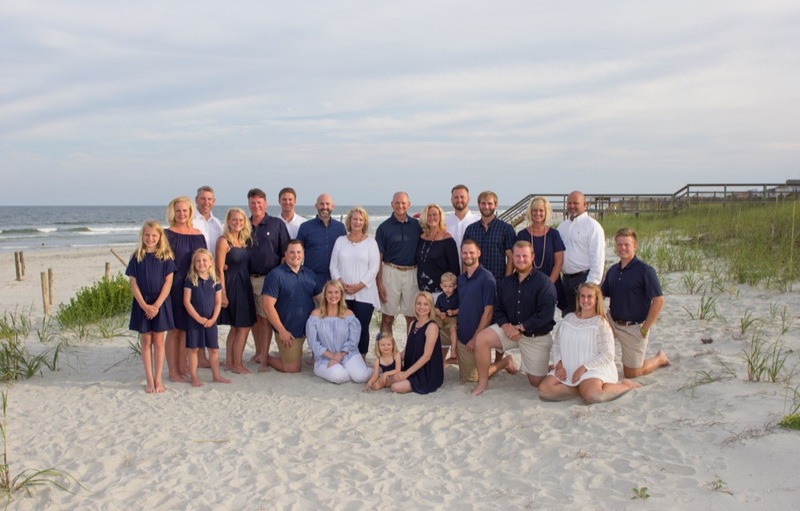 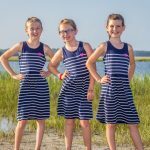 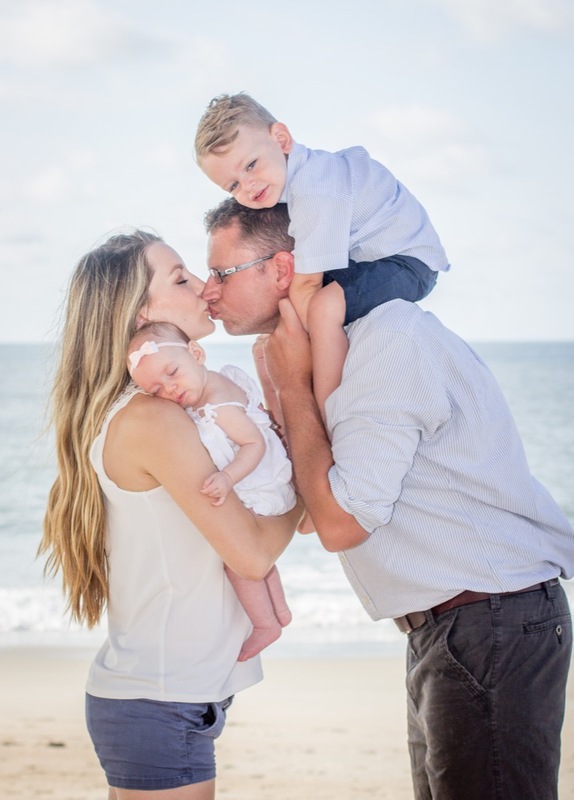 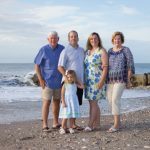 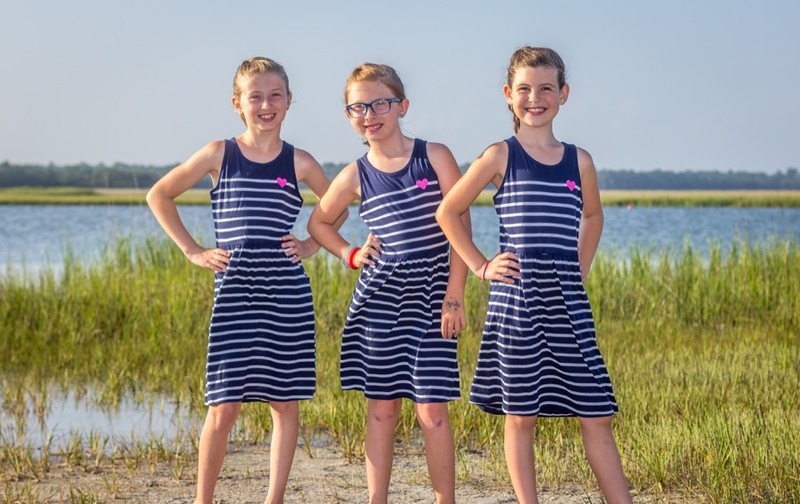 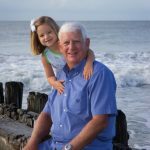 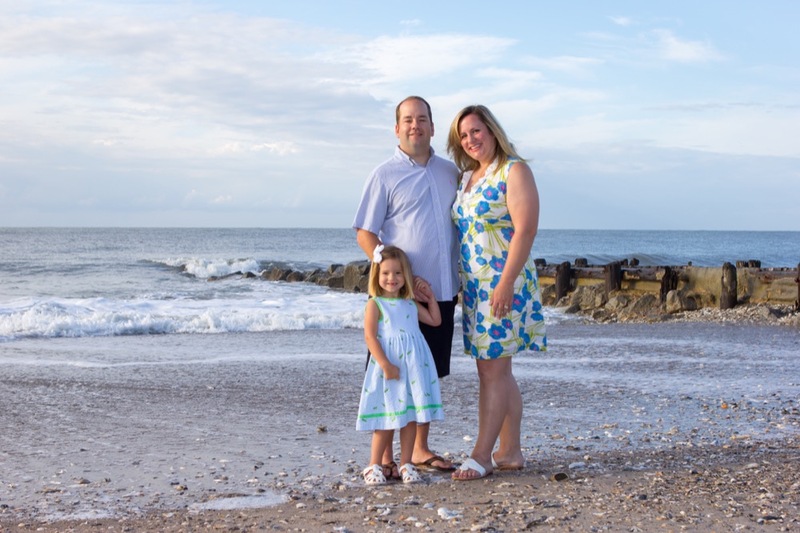 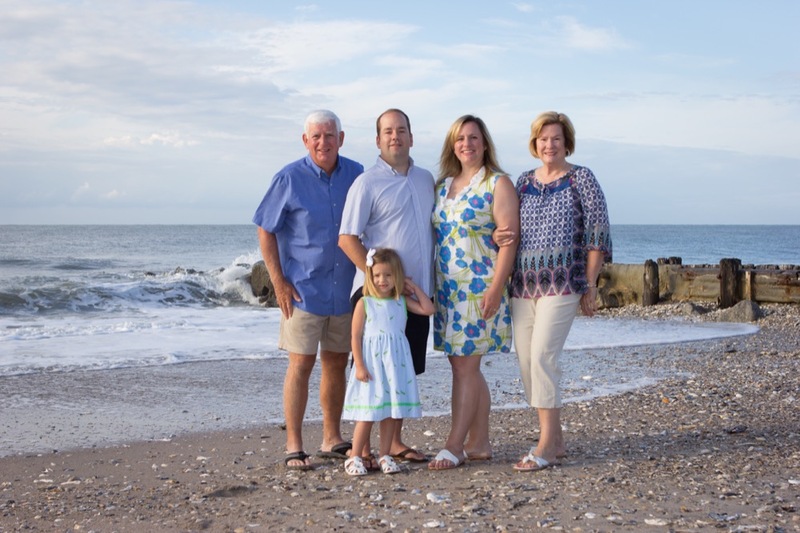 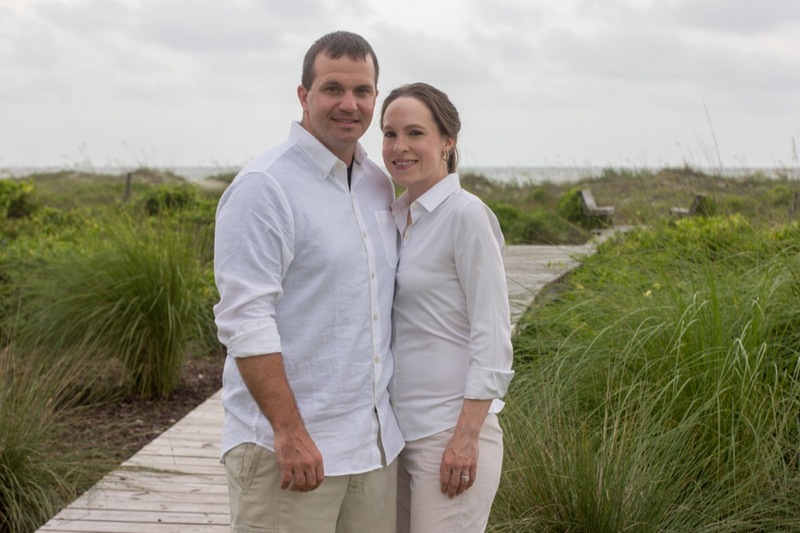 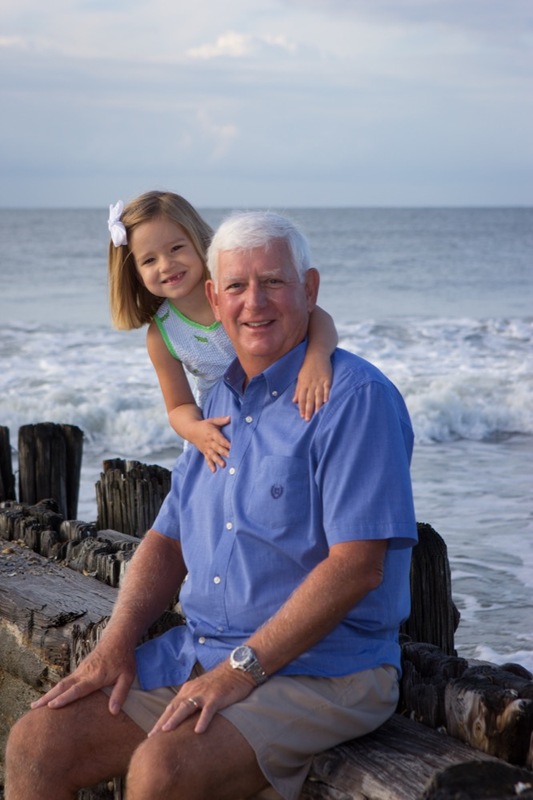 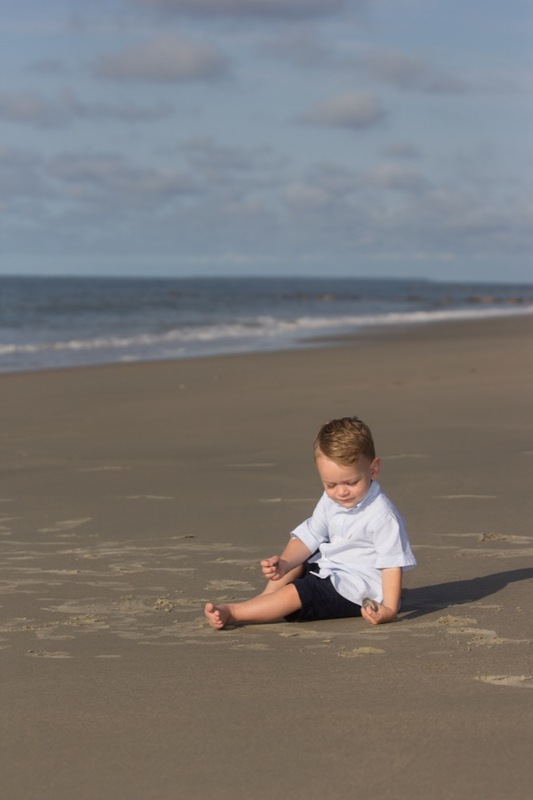 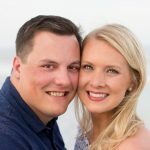 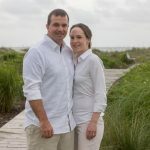 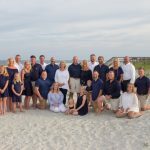 Many families come to the Charleston, Isle of Palms, Sullivan’s Island or Folly Beach and what would make a better keepsake than a family beach portrait. 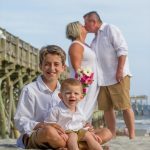 We love to blend a formal portraiture style with a photojournalistic style of photography to create those images that you and your family will cherish for years to come. 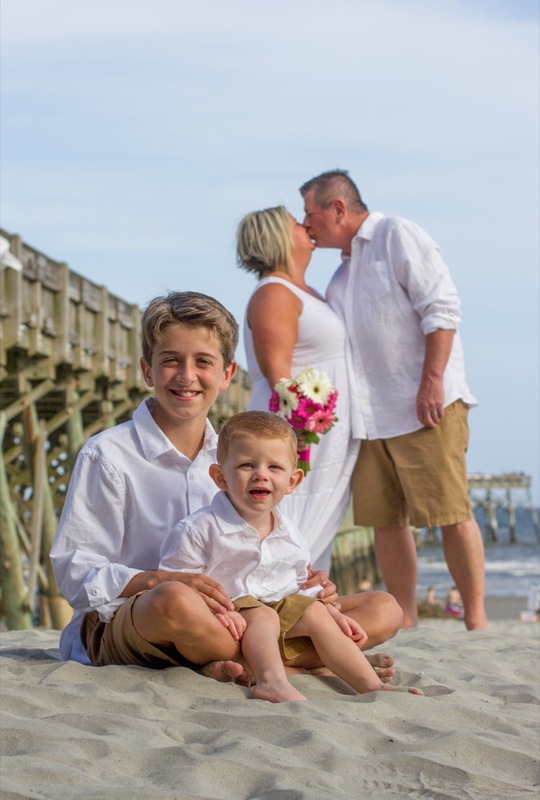 The family can be as small or as large as you may want. 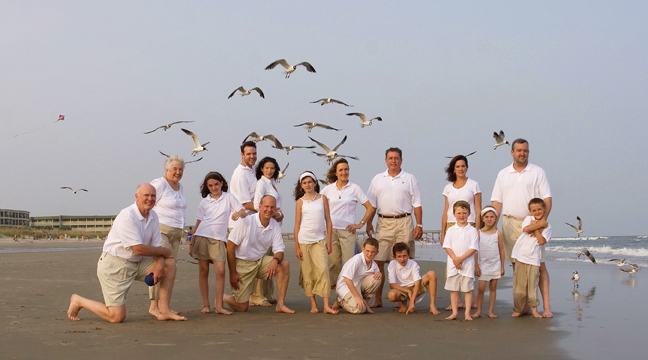 For each family, we will photograph the entire family and will then let you create any combination that you may want. 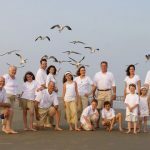 Framed canvas prints or coffee table books of your portraits make great family heirlooms as well as gifts and Holiday greeting cards. 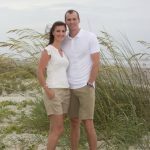 will be posted online for you to view and/or place an order. 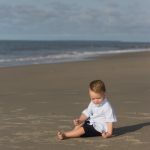 I do not have a minimum purchase requirement so you order only what you want or need. 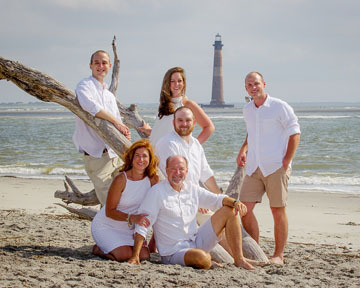 To view samples of the family portraits just click on the photos below.